So yeah; this is going to be a thing. 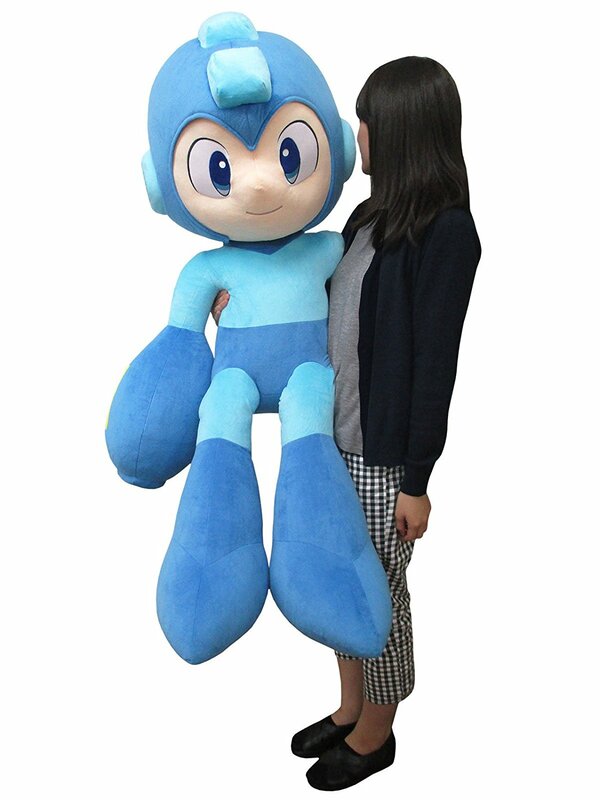 It's pretty much the largest Mega Man plush on record. If you got the cash (and living space), go for it? Thanks, Reploid_21XX for the tip! Is cool and everything but who is the target of this thing?, not only the price but the size, I can imagine not many people could "display" this thing properly unless you have a big house or you want to put it in your garage. In any case I think is cool. 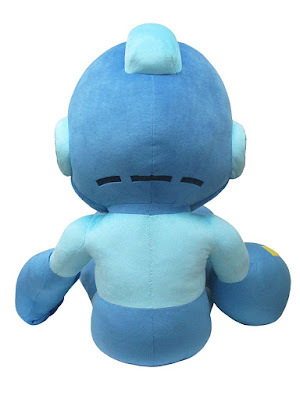 it's quite cute, but i don't have either the money or the space for it. reserved for a few collectors, i think. 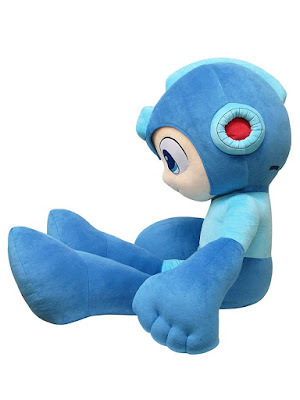 I'd rather have a life-size Rush doll that could transform into Rush Coil, Rush Jet or a simple Rush chair or table. 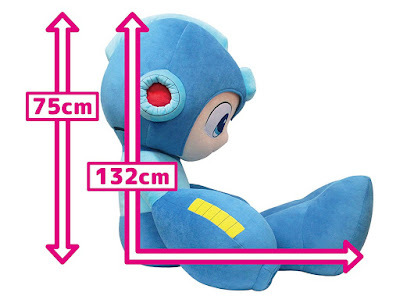 I've been wanting a life-size Mega Man plush forever, but I'm way too late... :( Capcom USA, bring this to the states! 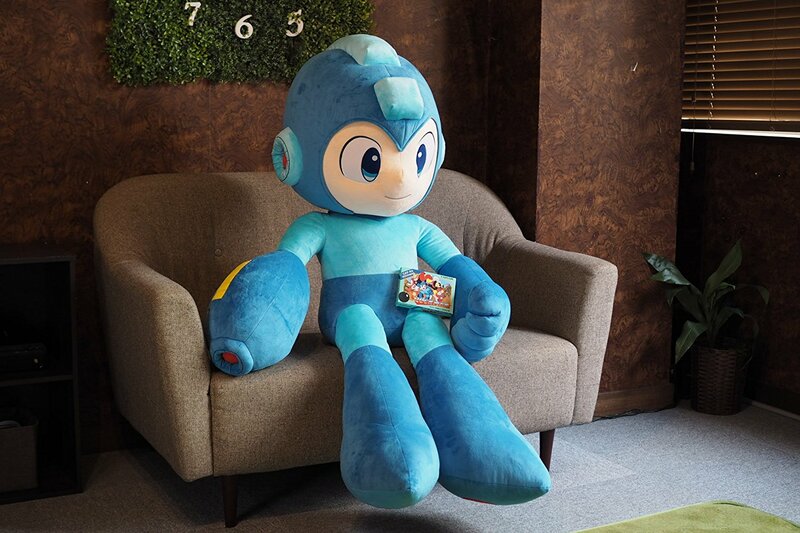 Capcom USA, bring him to the US! 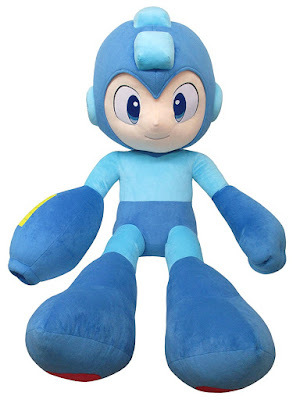 Please CAPCOM, think for once making a goddamn sequel for this rotten megaman?